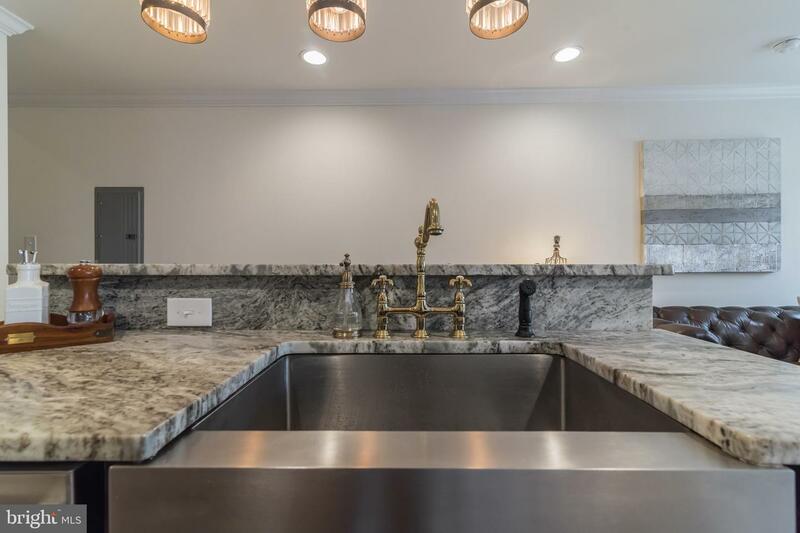 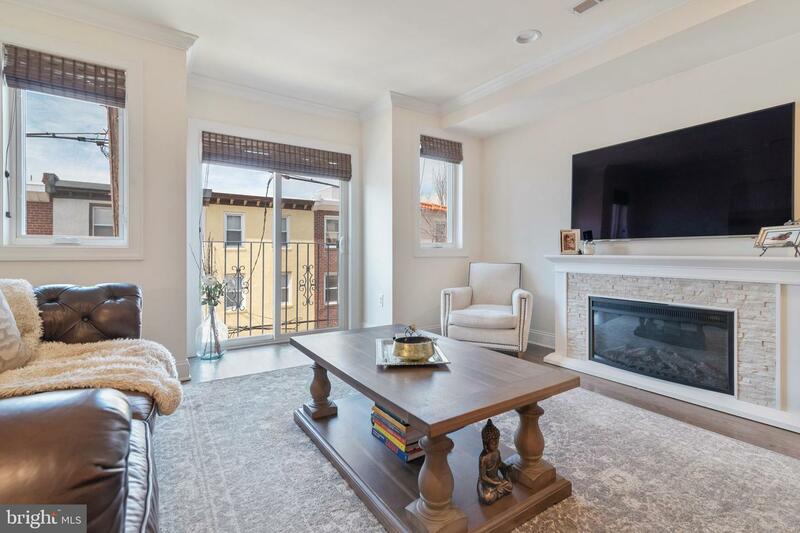 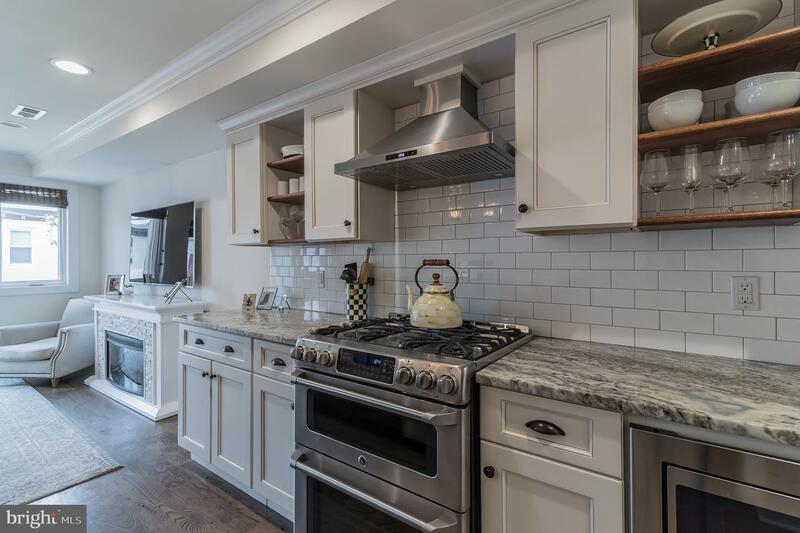 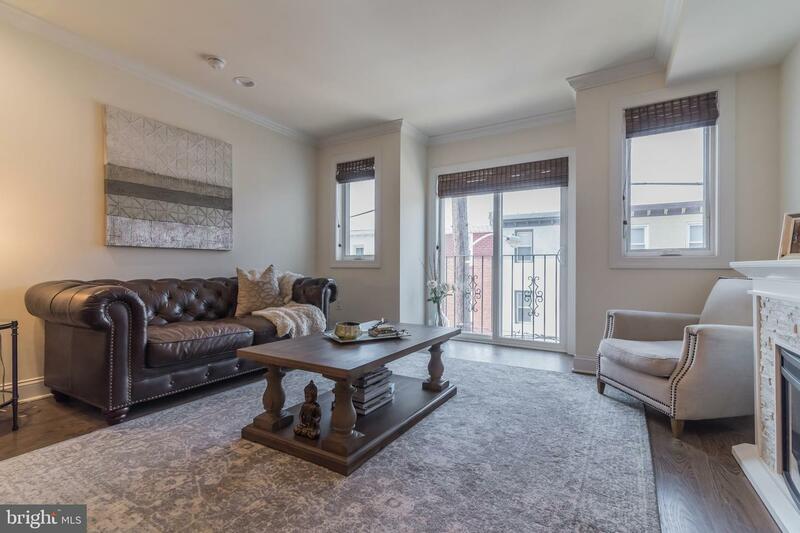 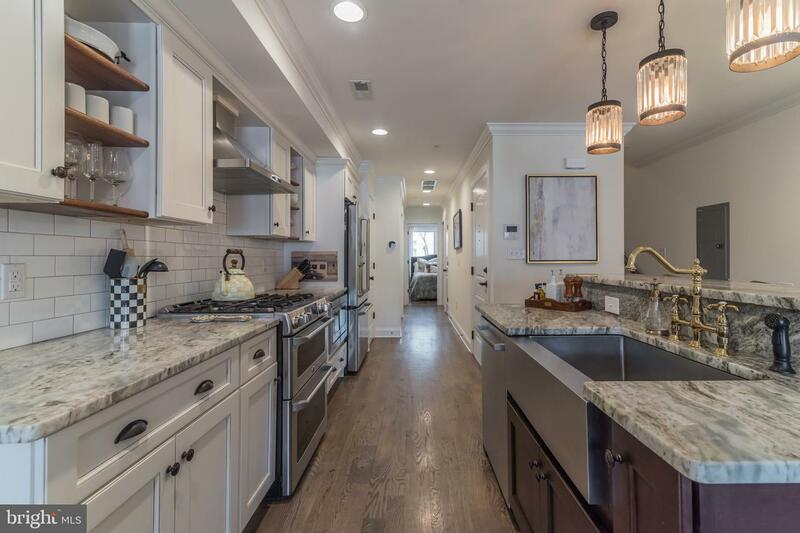 This gorgeous and luxurious 3 bedroom, 2 1/2 bathroom bi-level penthouse condominium is situated on a quiet block just steps away from all that Fairmount has to offer. 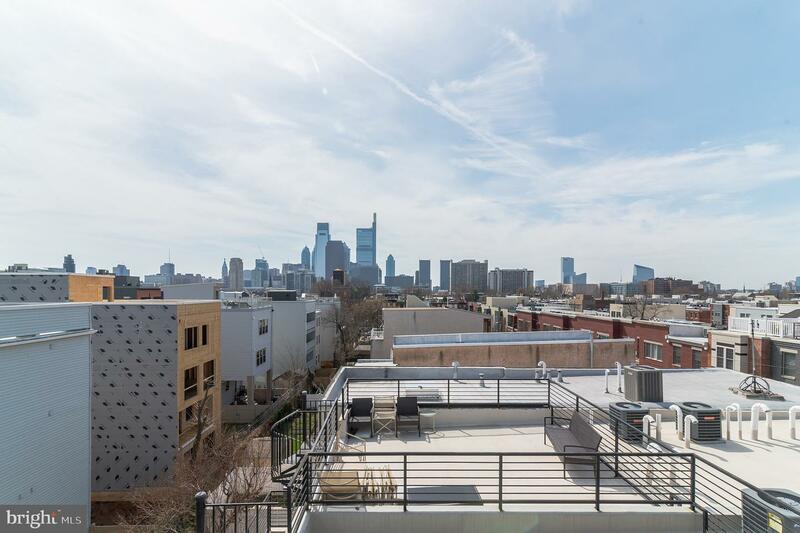 7 1/2 YEARS LEFT ON THE TAX ABATEMENT & LOW CONDO FEES! 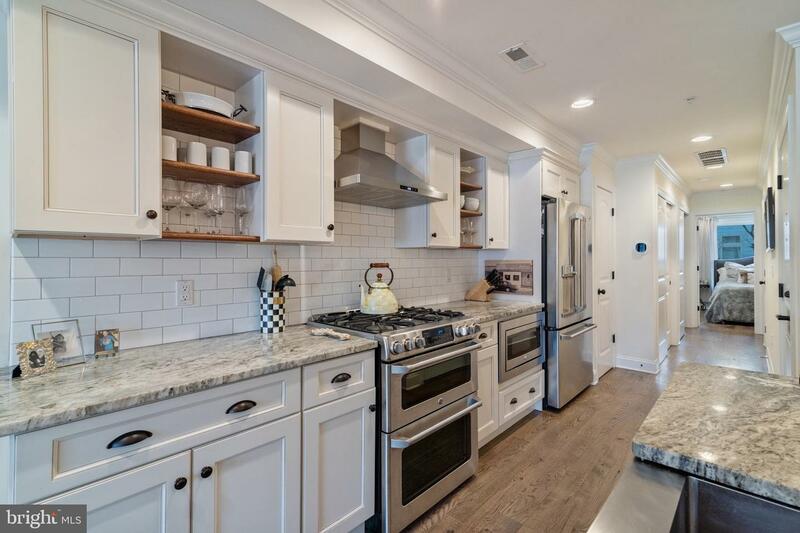 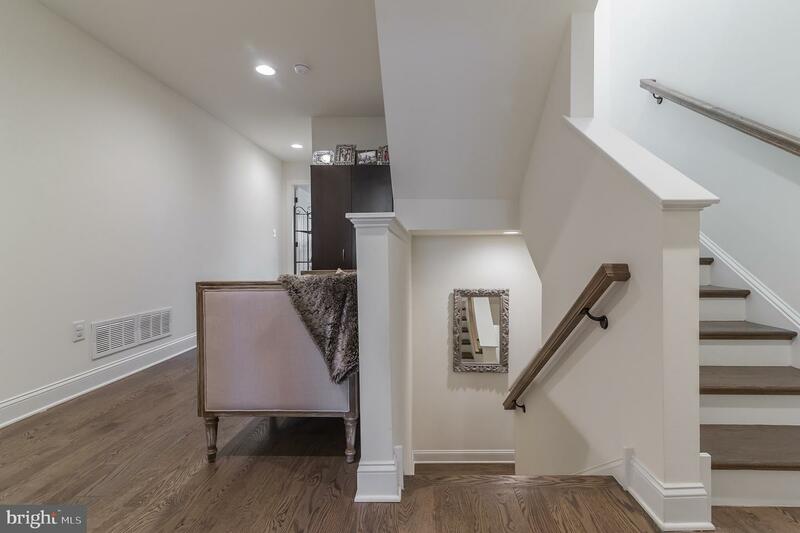 This Ecobee home features natural hardwood floors throughout, thermostats and chic farmhouse style finishes. 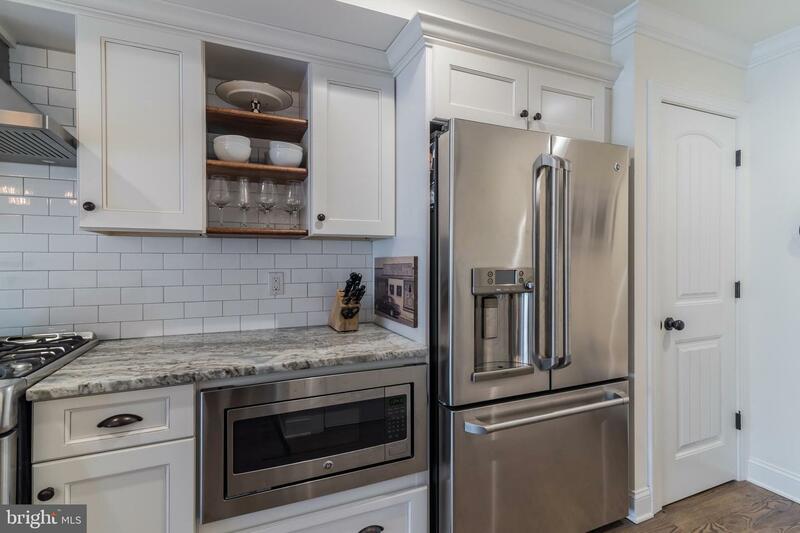 Enter the main level into the stunning kitchen featuring gorgeous granite counter tops, stylish pendant lighting, a large farmhouse sink with gold fixtures, subway tile backsplash, exposed wood shelving mixed with ample cabinetry, spacious pantry, GE stainless steel Cafe 5 burner range with hood and double oven, GE stainless steel french door refrigerator with freezer drawer system and built in water and ice dispenser, GE stainless steel Bosch dishwasher and GE stainless steel built in microwave. 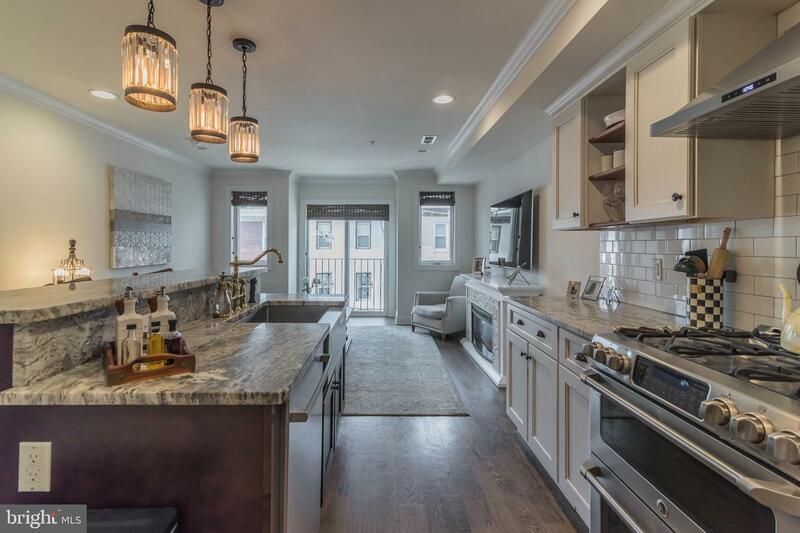 The kitchen opens up into a bright and spacious living room featuring custom bamboo blinds, sliding doors and Juliette balcony. 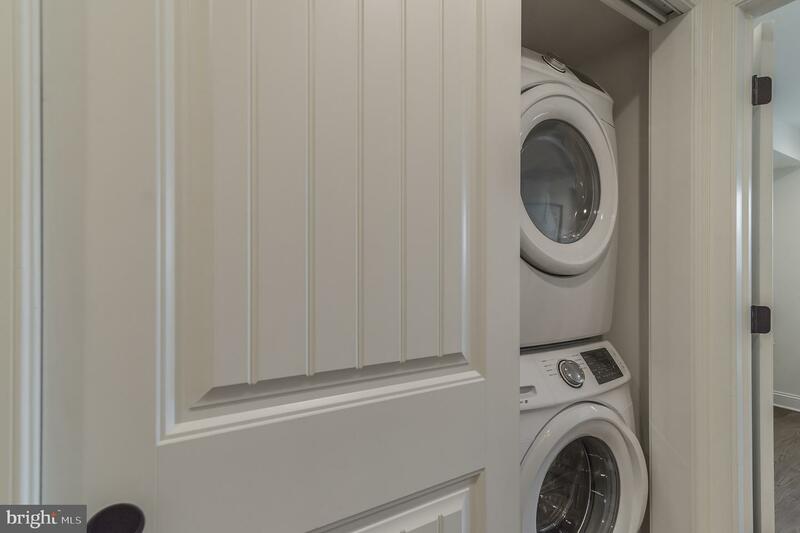 This floor also features a full size front loading washer/dryer, guest bedroom which can double as office space and a half bathroom. 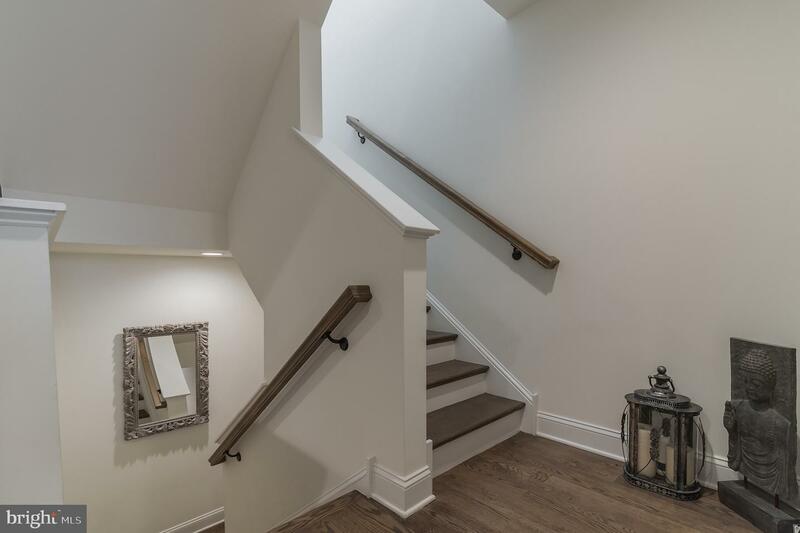 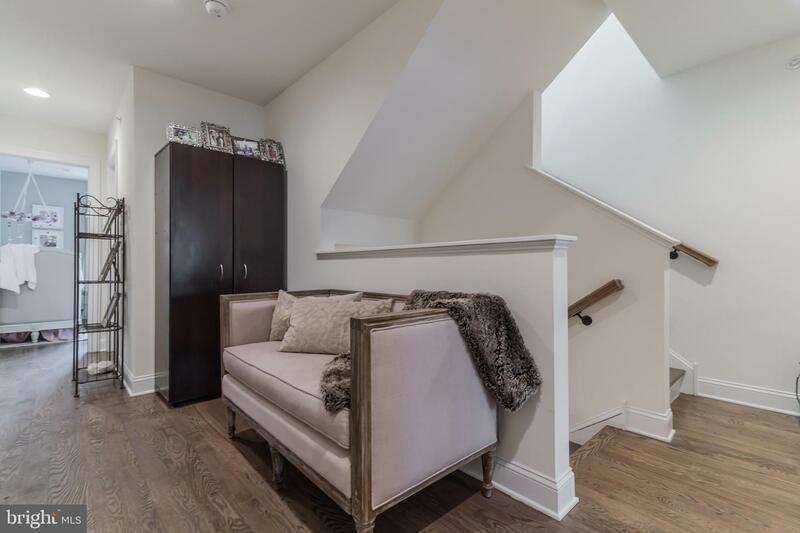 Take the stairs to the second level where you will find a comfortable sitting area separating the master suite and guest suite. 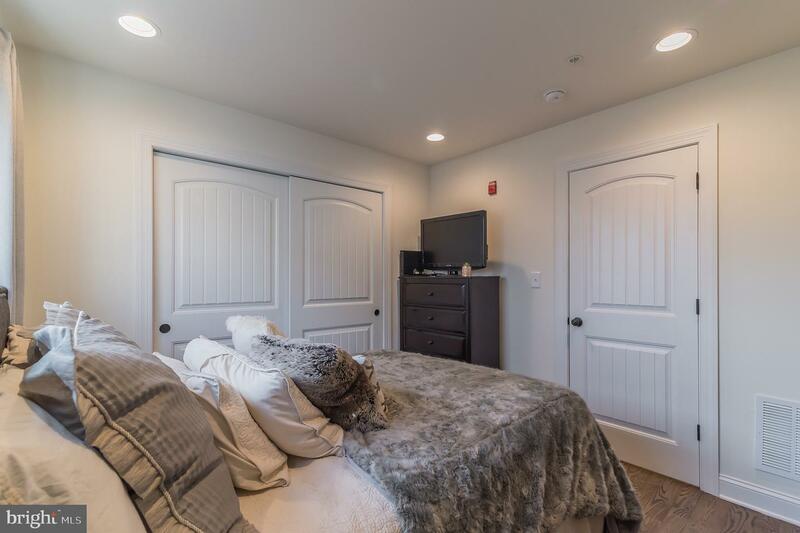 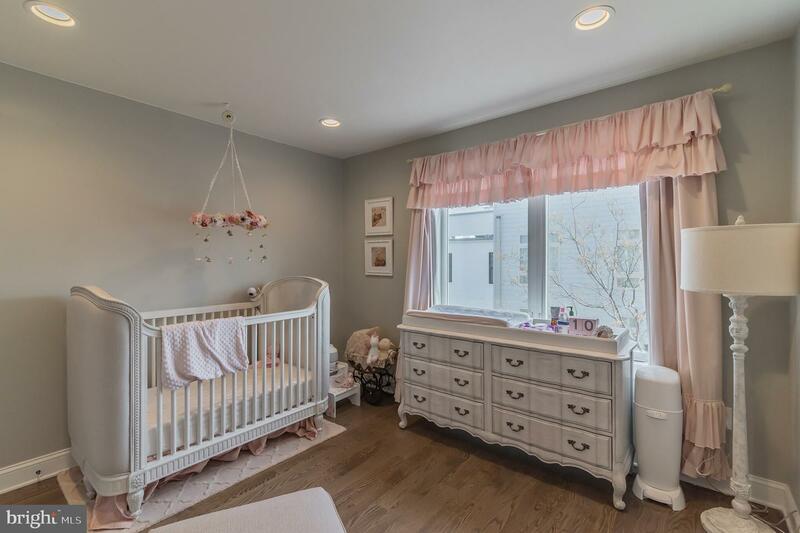 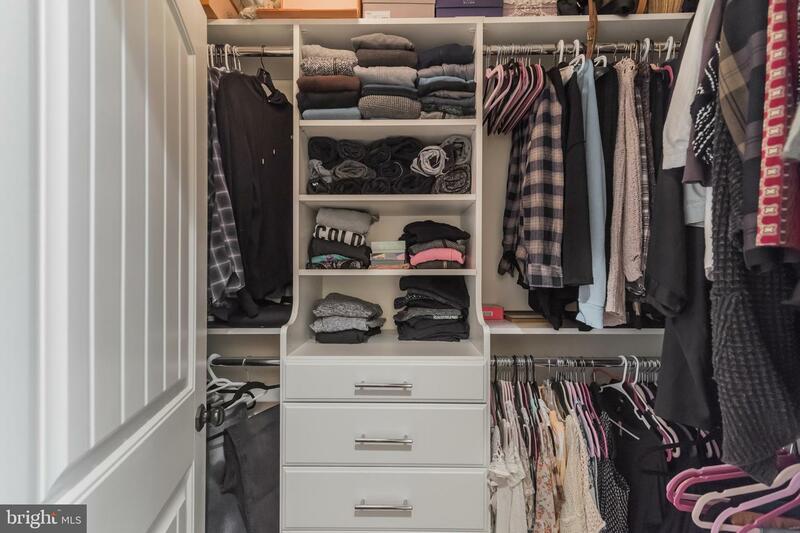 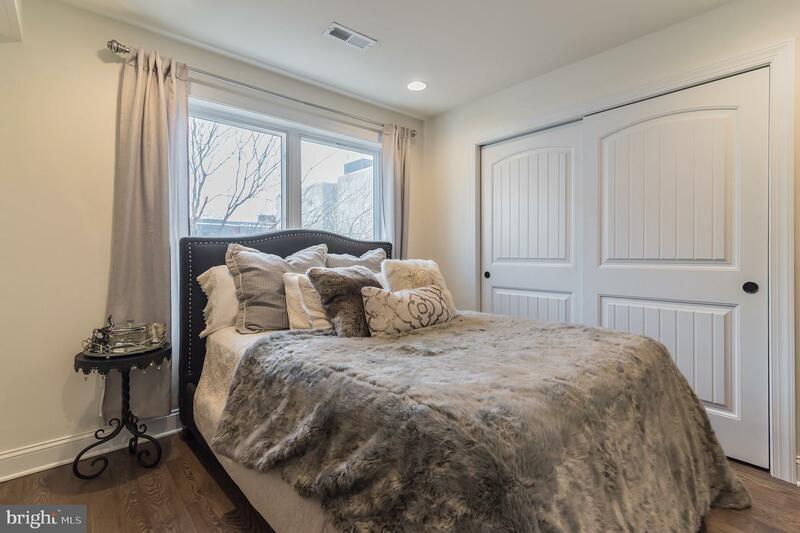 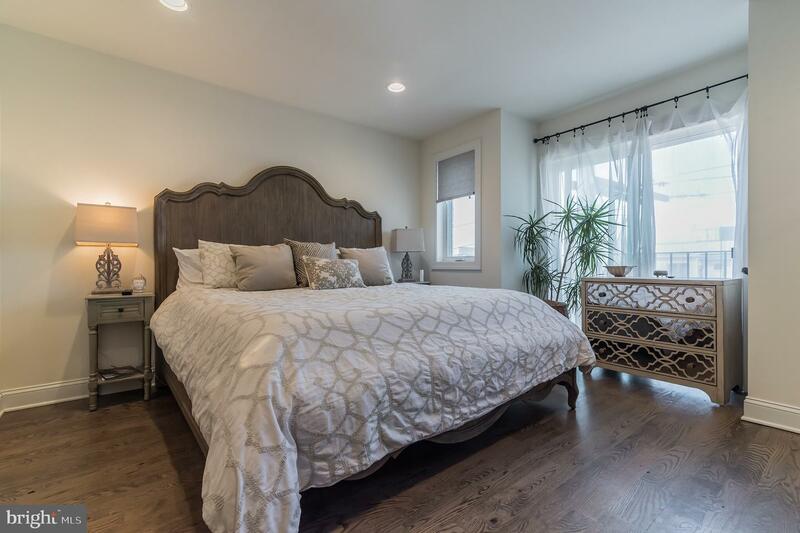 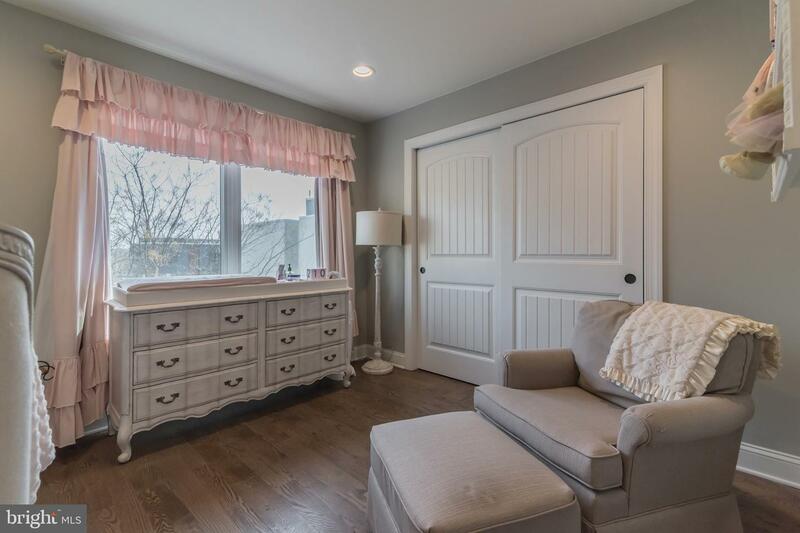 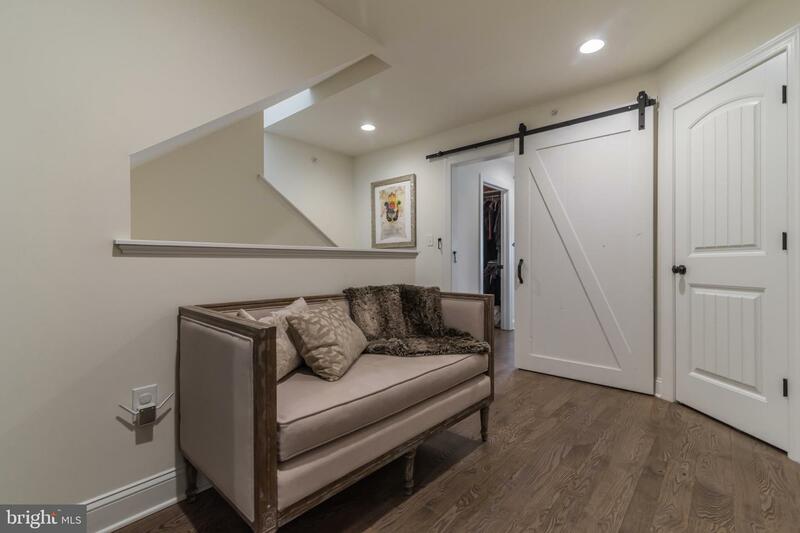 Enter through the beautiful sliding barn doors into the bright master suite where you will find a custom walk in closet, sliding doors to another Juliette balcony and a well appointed bathroom with double vanity and glass stall shower. 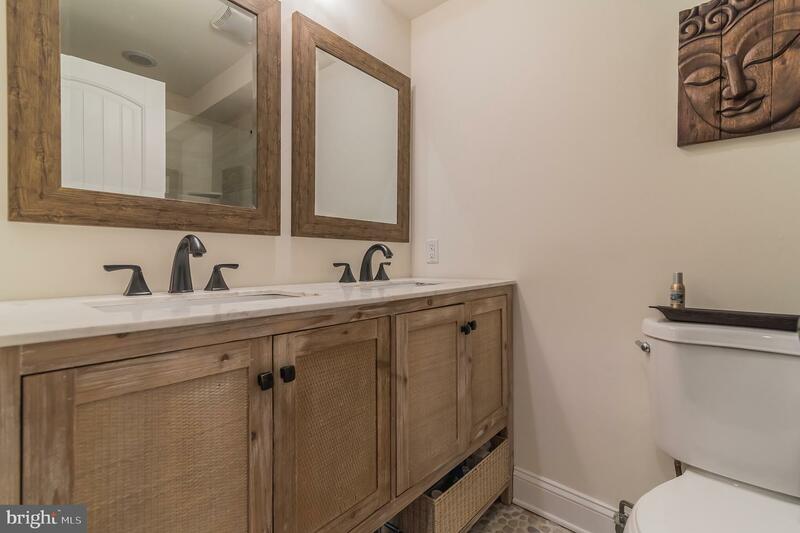 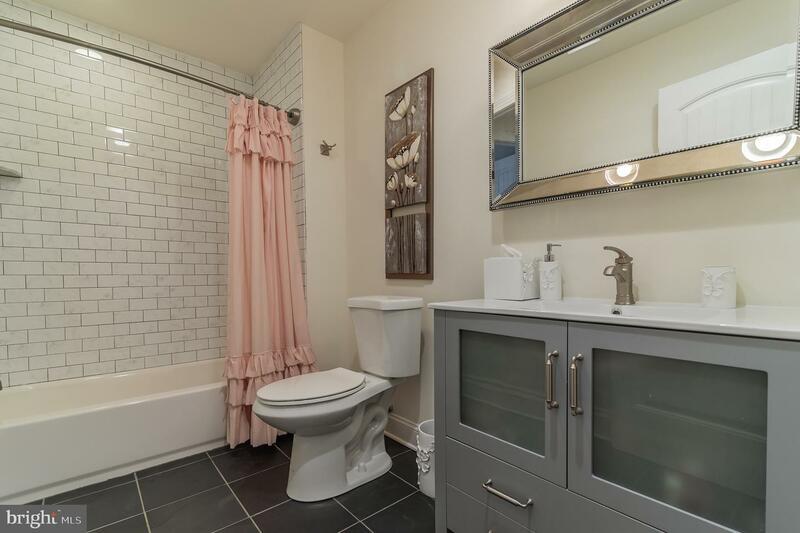 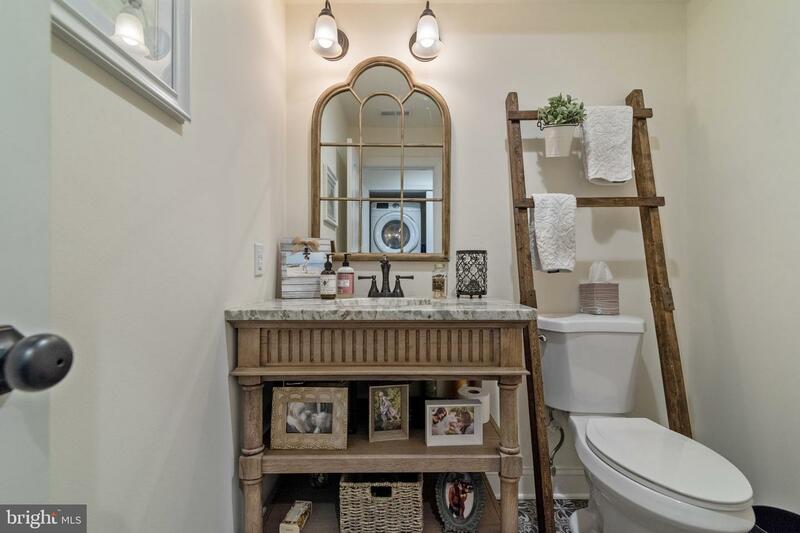 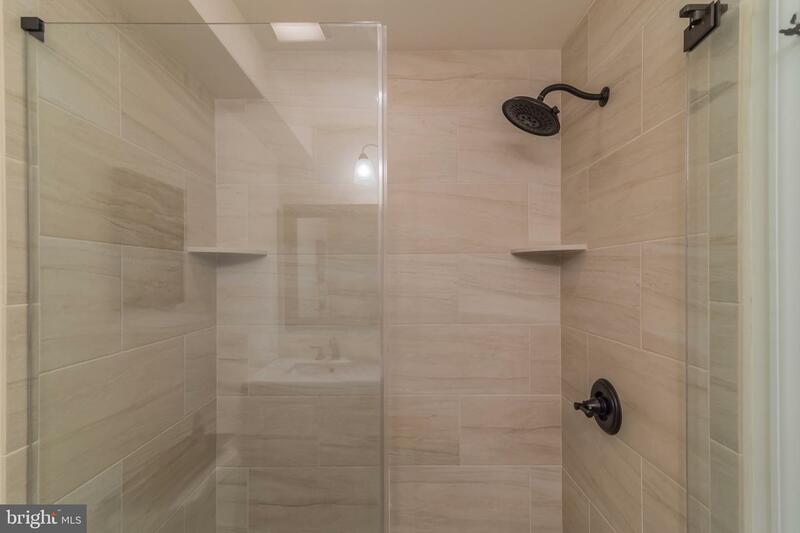 Down the hall and just off the spacious third bedroom you will find your second full bathroom with tub shower and stylish subway tile details. 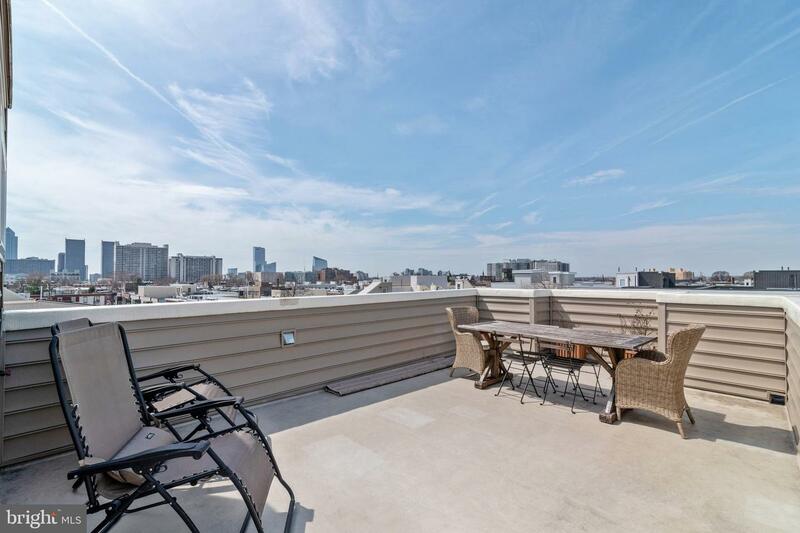 Last but certainly not least, take the stairs up to a large and private roof deck with expansive views of the city! 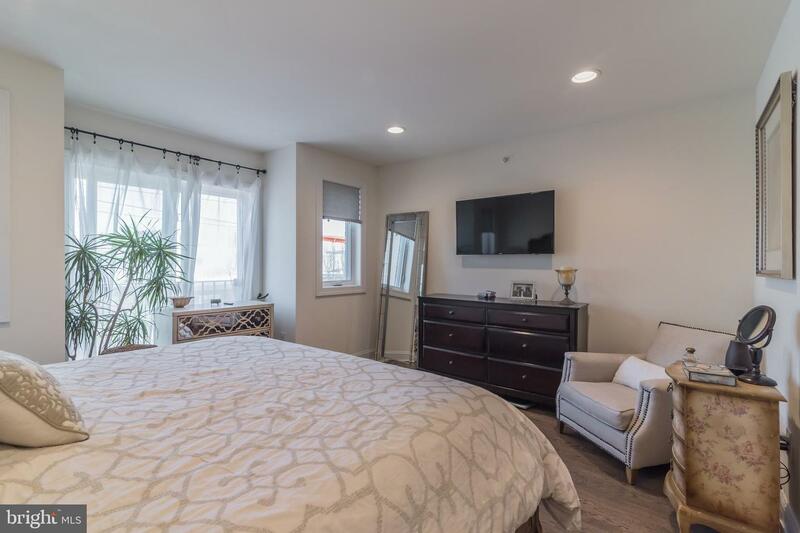 Walking distance to Whole Foods, Target, Starbucks, Museums and much more! 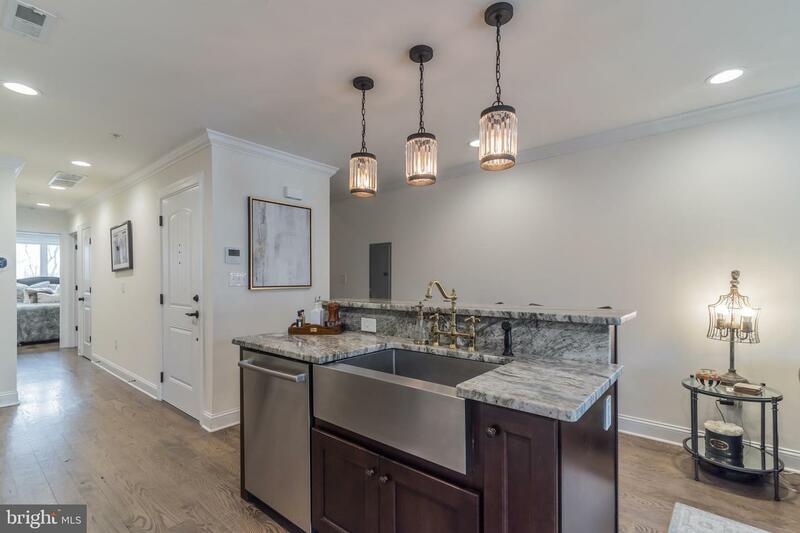 Don't miss this opportunity to own an amazing condo at a great price!